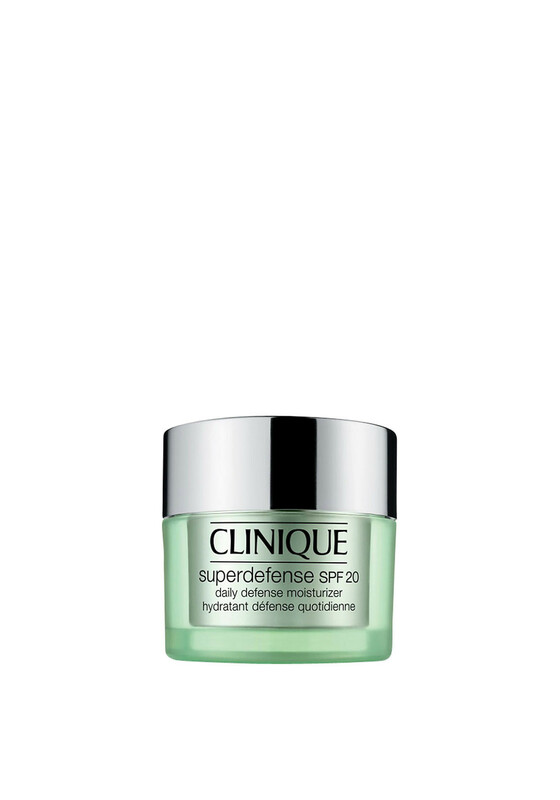 Superdefense Daily Defense Moisturizer is Clinique most complete daily protection. Give your daily routine hydration and protection with UVA/UVB antioxidants to protect from further damage. 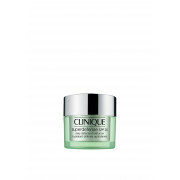 Presented in a silky, light formula that glides on the skin effortlessly and absorbs quickly.